I am always pleased to receive interesting or amusing photographs to reproduce in the Daimler & Lanchester Owners’ Club magazine. If you have a photograph that you think fellow enthusiasts would enjoy seeing please send it to me at editordloc@dsl.pipex.com or contact me using the form below. Off to a new home! 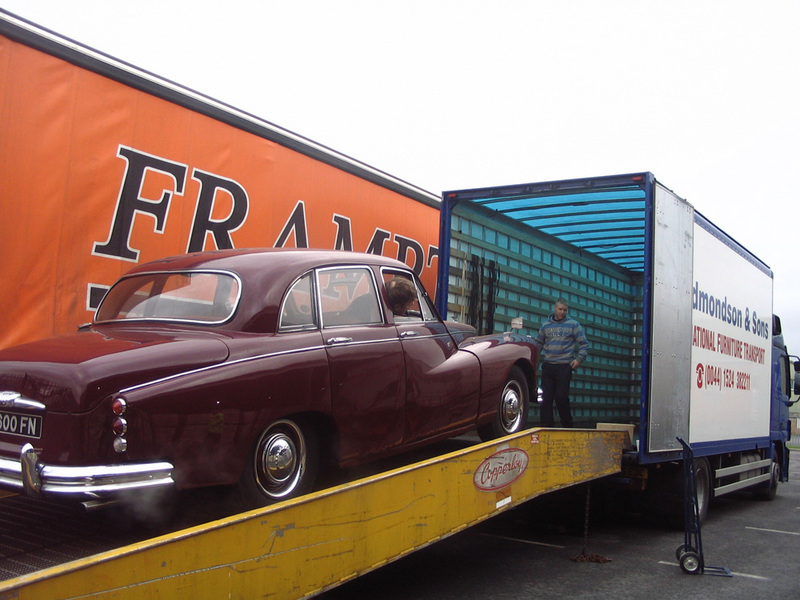 Mark Darby Slater’s Majestic Major is loaded on a transport prior to delivery to its new owner. 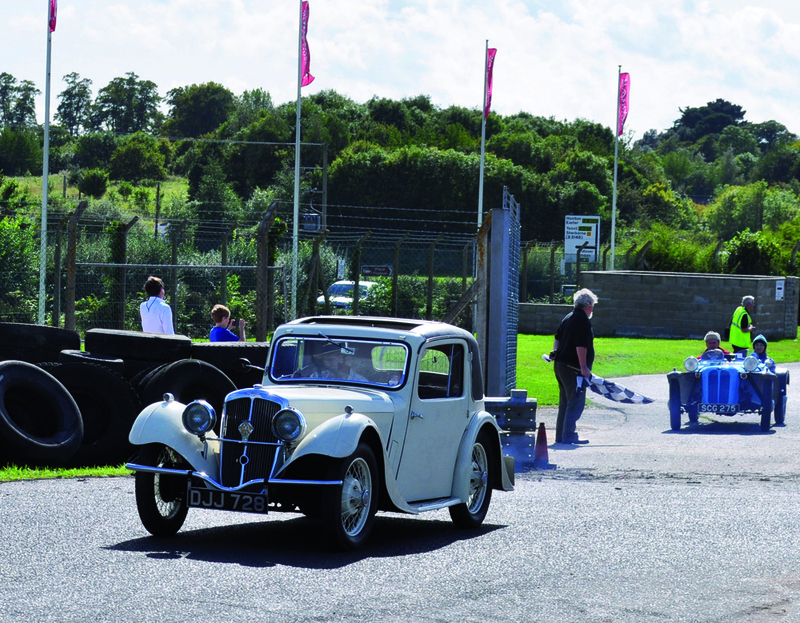 Robert Stonor’s BSA coupe at the Haynes museum track day.